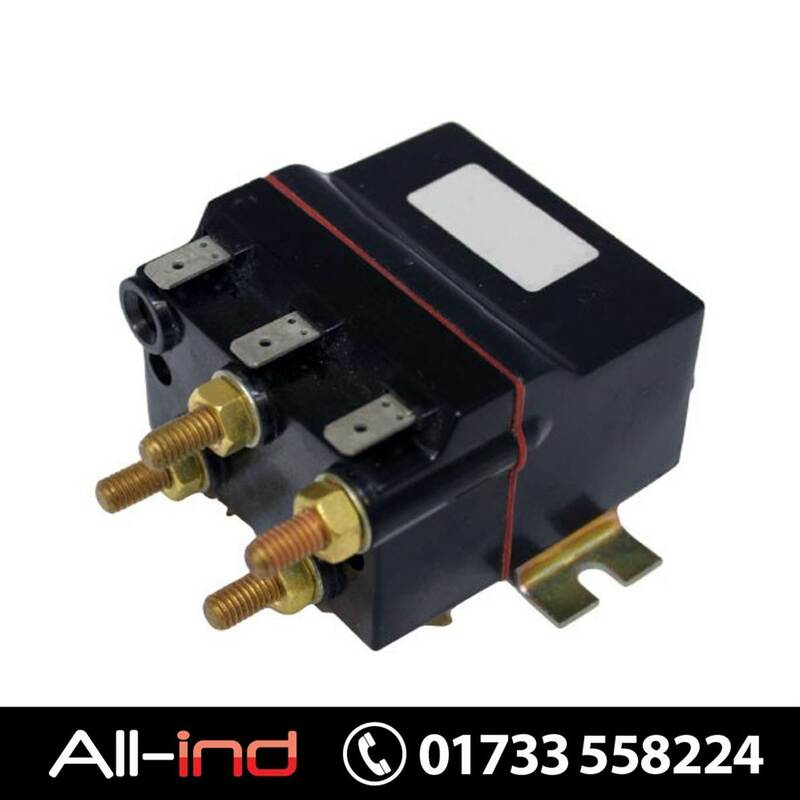 Solenoid Switch - Albright DC66-3P 24V DC 80Amp. VERY INTERMITTENT COIL (HO), MAX 25% duty with up to 3 minutes continuous energisation. All figures above are stated at 20 degrees Celsius.